Provides visitor service information for this 17th century site associated with the Salem Village Witchcraft Hysteria of 1692. ← Way Back Weekends! August 22nd! Summer Site Clean Up and Open House August 29th! 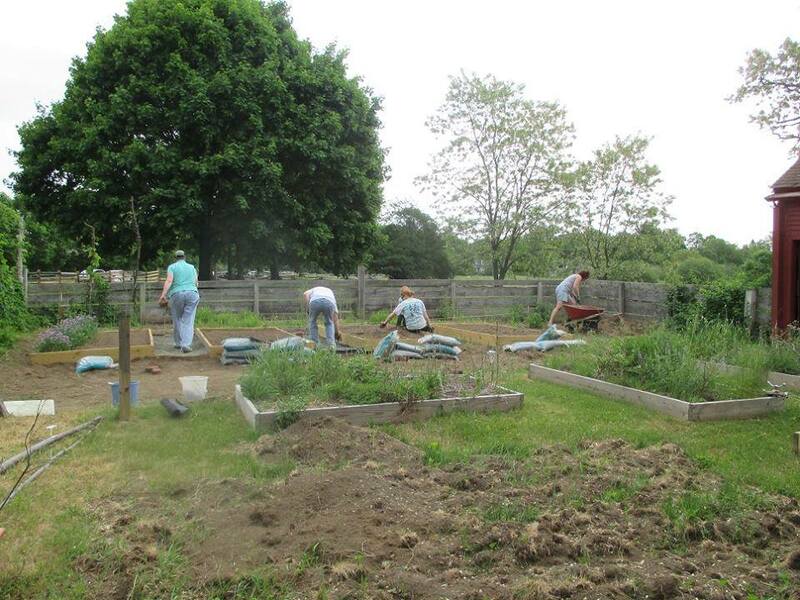 Come down to the Rebecca Nurse Homestead for our Summer Site Clean Up. There is lots to do around a 25 acre homestead with a 300 year old house, and we want it to look sharp for our fall tourist rush. There are jobs for ages and abilities including sweeping out the buildings, weeding, pruning, clearing out brush, and helping organize the herb garden. Even if you are not able to help with the maintenance, please come down and just say hi! It is a great opportunity to see the site, meet some quality folk, and help preserve a true national treasure. Children and families are, as always, welcome! This entry was posted in Events, Volunteer. Bookmark the permalink. Guided Tours begin at 10:30, 11:30, 1:00 and 2:00 and last 40 minutes to an hour. Can’t stay for a full guided tour? You can do a self-guided tour at your own pace and feel free to ask the tour guide about any questions you may have. To reach the Nurse Homestead traveling north on Route 128, take Exit 24 (Endicott Street), turn right onto Endicott, right on Sylvan Street, then bear left to Pine Street. Enter by taking a left at 149 Pine Street.